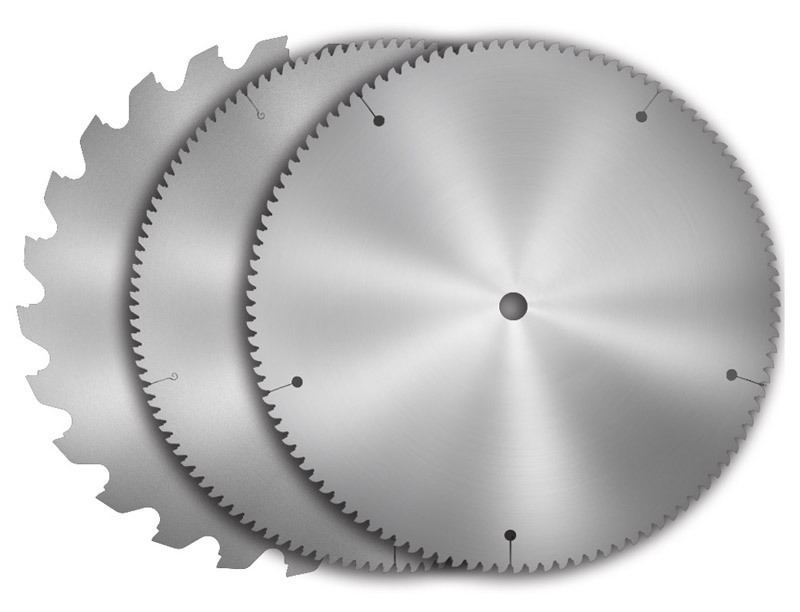 Western Saw Inc. manufactures a wide variety of precision saw bodies for a full range of industrial and consumer applications. All saw bodies are precision laser cut, heat treated and surface ground to our customer's specifications. 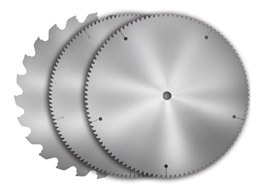 Western Saw manufacturers saw bodies from 2" to 84" diameter and up to .375" thick in a variety of steel grades or laminate technology to best suit your needs. Reverse engineering services are available. Small or long production runs are accepted with short lead times and on-time delivery.